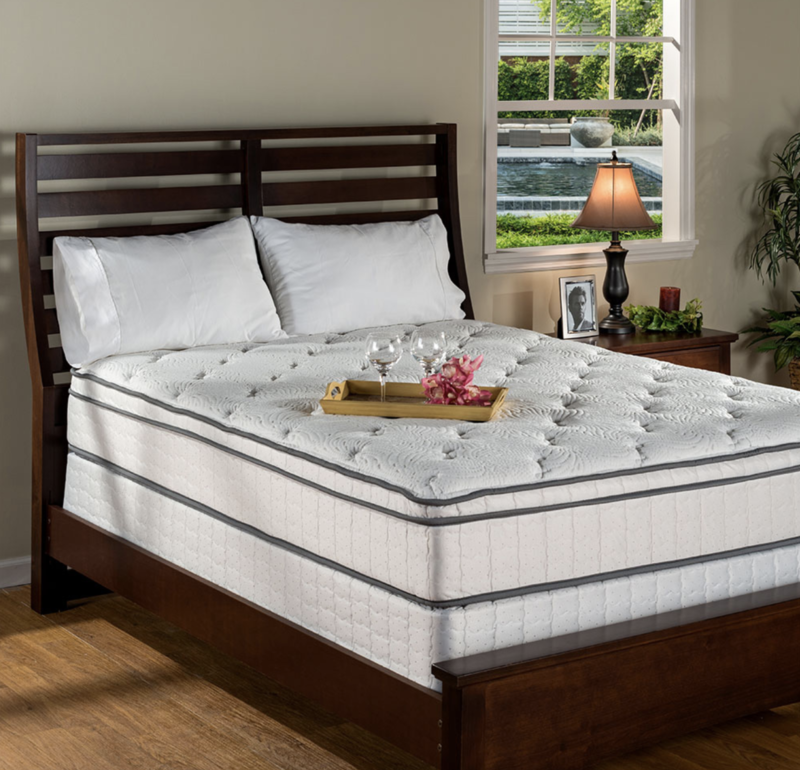 City Mattress – Latex Mattress Store North Palm Beach FL. In 1964 a new concept of City Mattress we know today was developed. A young Jay Schiller took over his father’s mattress company, which was situated in Buffalo, N.Y. As Jay Schiller did not know a lot about mattress repairs, he decided to implement new ideas to the company’s concept. J. Schiller decided to sell new mattresses in his first retail store and in no time he was led by success and his first client. This is how City Mattress was born. 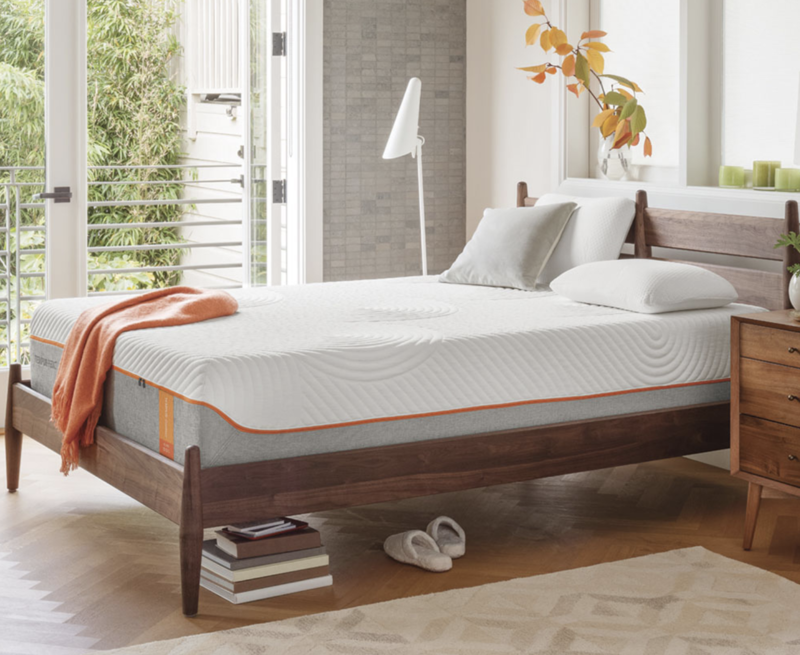 According to J. Schiller, the biggest scarcity years ago was the lack of choices when buying a mattress. 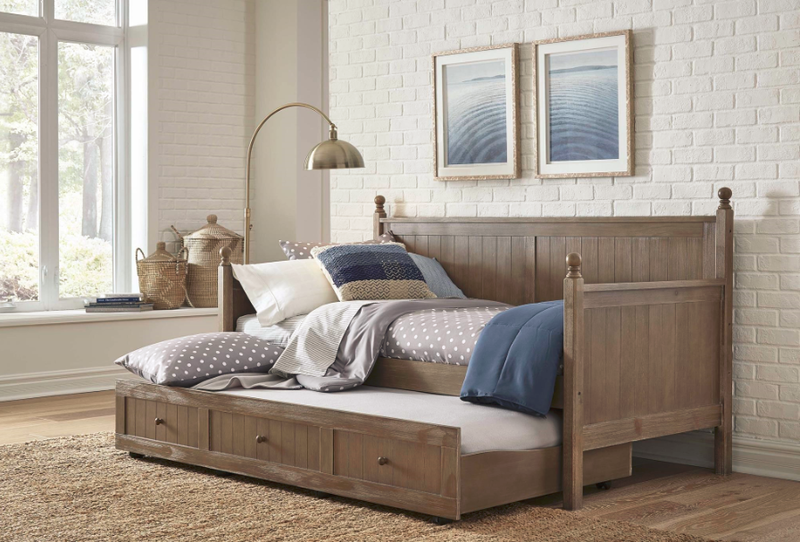 Unlike today, there were only few mattress manufacturers and even lesser mattress choices when going shopping for your perfect bed. This is why Jay Schiller believed a new concept of selling new mattresses from different brands in one store is ideal! And in fact, it worked perfectly. Today, City Mattress is situated in more than 20 cities throughout the United States of America. Including, North Palm Beach, Florida. 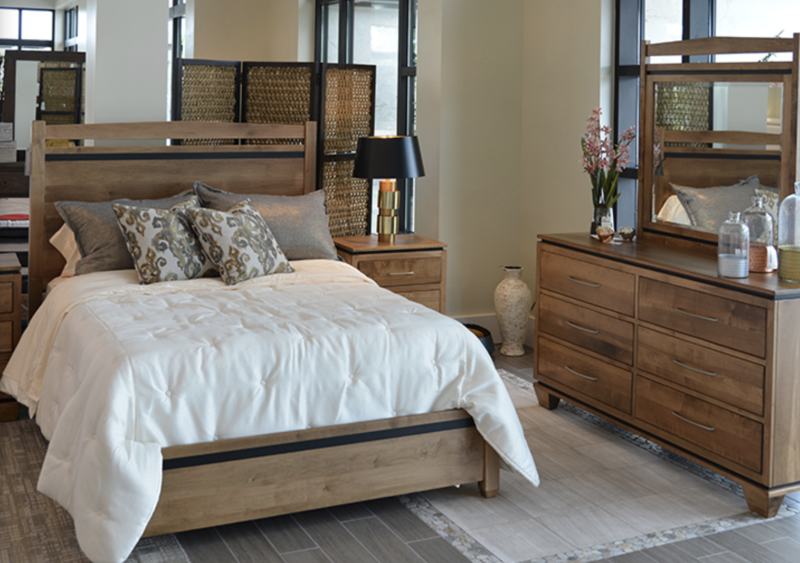 City Mattress offers everything you can think of when you choose your perfect bedding! City Mattress offers different mattresses, bed frames, adjustable beds, sleeper sofas, furniture and other bedding accessories. Also, when choosing your perfect mattress, you can decide how soft you wish your mattress to be, what size you prefer, what style would you like and even what is your favourite mattress brand. City Mattress carries out latex mattresses with Vita Talalay inside. Latex Mattresses with Vita Talalay inside are produced by PranaSleep. Therefore, Vita Talalay offers not only 100% natural latex mattresses. Vita Talalay also produces other bedding accessories such as latex mattress toppers and latex pillows. Natural Vita Talalay latex mattress material is breathable, durable and easy to maintain. It is especially suitable for people with allergies or back problems, as it offers great support and breathability.